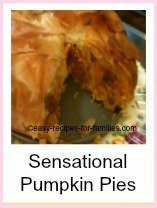 The best thing about this pumpkin lasagna is that it is so very moist and tasty. 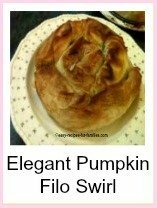 As with all our easy recipes, this is pumpkin lasagne looks sensational, tastes divine and it really is not difficult. 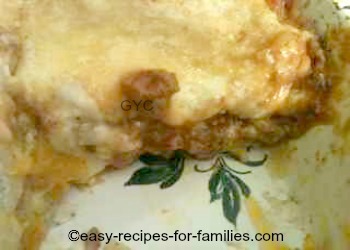 In the detailed photo tutorials, we demonstrate how making lasagna can be straight forward. 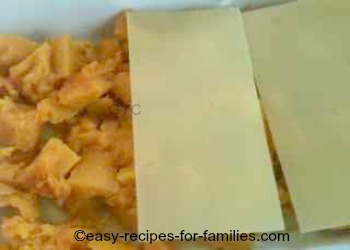 This recipe gives instructions for each step on how to make pumpkin lasagne. If you are new to cooking please click on the "Learn How" buttons to take you to detailed photo instructions. Make The White or Bechamel Sauce. This is a very easy process and once you master this, you can use it for all sorts of recipes such as tuna bake, creamy potatoes and cauliflower-au-gratin. Cook the delicious meat filling. Get the cooked pumpkin ready. 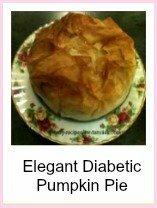 If you'd like to learn how to cook pumpkin, click on the button below. 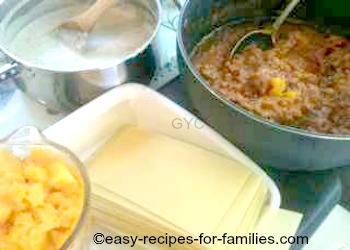 Create the lasagna by layering the bechamel, pasta sheets, pumpkin and meat layers so that you start and end with bechamel. Finally top with shredded cheese. 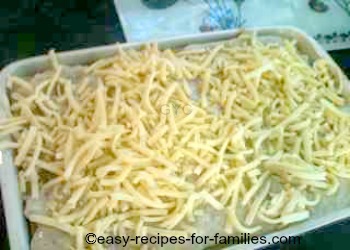 Bake for 35 minutes till a lovely golden brown and the cheese melted and crunchy. Cut a generous slice and enjoy! This sensational pumpkin lasagna made from fresh ingredients is a wholesome meal for dinner, served with freshly cooked greens. For dessert, we enjoyed a pumpkin pound cake drizzled over with thick cream. The meal made with these easy recipes, looked absolutely terrific! This recipe makes 8 generous serves. •	Lower the heat to medium so that it does not burn. Stir to combine so that all the flour is coated with butter. The mixture will clump together and look like little pieces of dough. •	Tip in all the milk, all at once. Stir continuously blending the clumps of flour and butter into the milk. As you stir, break up the clumps so that the mixture is smooth. •	Keep stirring. As soon as the milk starts to heat up, turn down the heat to low. The milky mixture will suddenly turn thick. 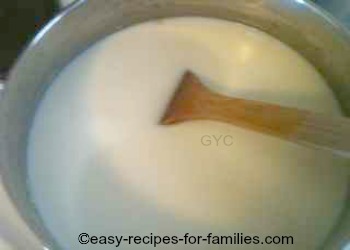 •	Keep stirring, but as with the cooking of all dairy products, do not allow it to boil. Keep the heat turned sufficiently high so that it is on a low simmer. 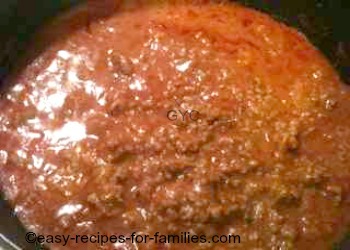 •	The mixture will thicken as you stir to remove the lumps. Turn the heat off once the it is thick and smooth. If there are still a few lumps, don't worry about this. 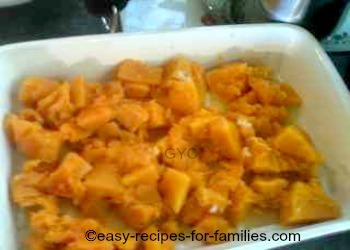 •	Stew in water with 2 tablespoons of sugar till the fruit is soft but still holds its shape. 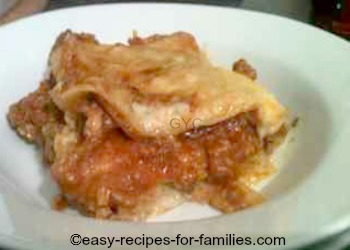 Now, wasn't this pumpkin lasagna just so easy to prepare. .
We find the sweet pumpkin tempers the sometimes overly tasty tomato based meat lasagna and this recipe is particularly delicious. Don't worry if your bechamel is not totally smooth. This will only be a concern for dishes where the sauce is presented for example for a cheesy baked cauliflower. 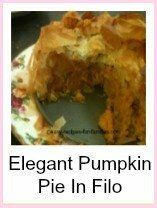 For pumpkin recipes, canned pumpkin makes a good substitute. 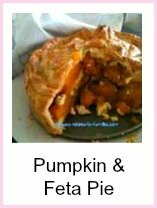 However for this recipe be sure not to use puree. Leave Pumpkin Lasagna and explore this site for hundreds of delicious yet so easy meal plans.